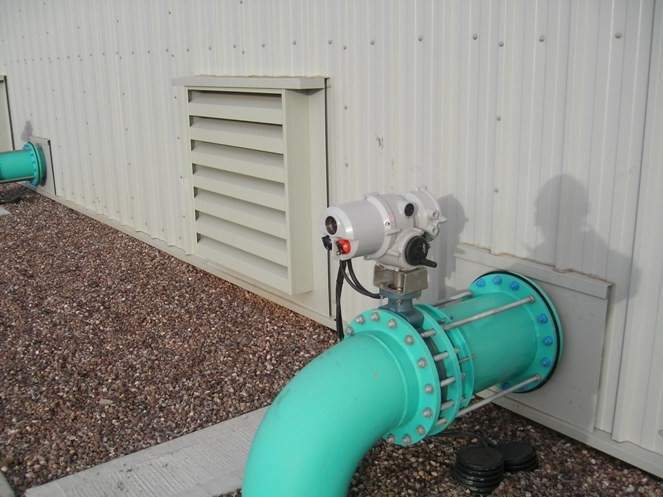 Wakefield Acoustics provides advanced industrial and environmental noise control systems to the water and wastewater industry. 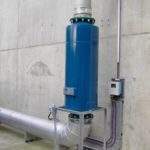 Water treatment processes are often driven by noisy equipment such as pumps, compressors, blowers, centrifuges, fans and extensive pipework systems. 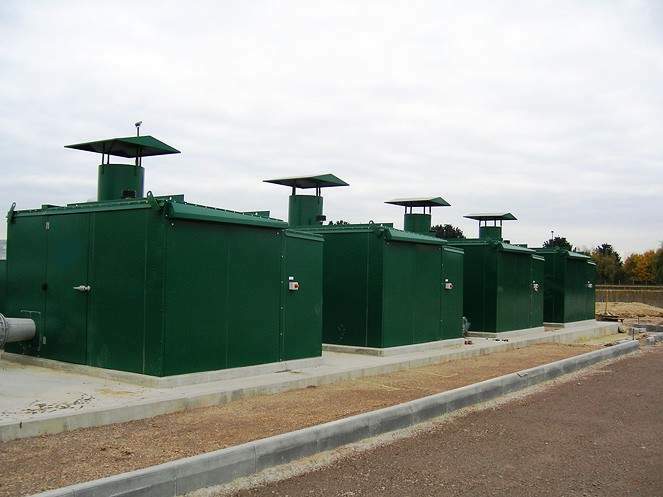 Such equipment, often in close proximity to a wastewater treatment plant regularly operates 24/7 and is usually close to urban and residential areas. 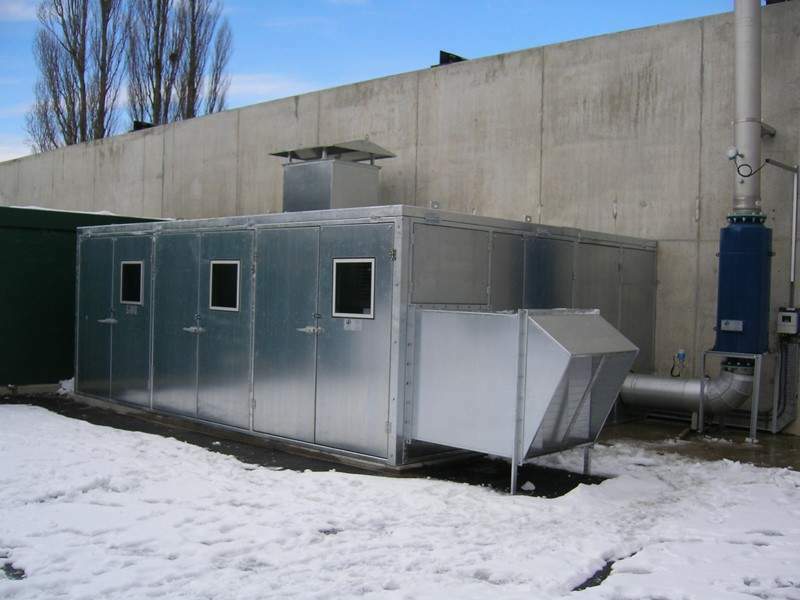 This gives the potential for both noise at work and environmental noise control challenges. 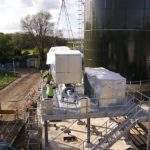 Wakefield Acoustics has a vast amount of experience in providing noise control solutions for processes such as odour control, aeration, sludge treatment and processing, ventilation systems and desalination systems. 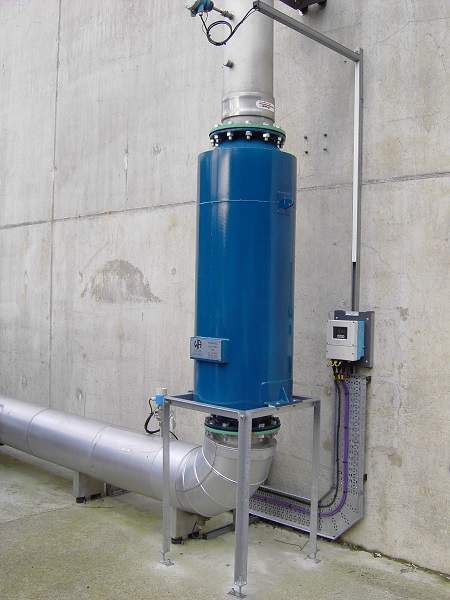 The company is experienced in treating noise problems within wastewater installations, while also understanding the importance of easy installation and the requirements of operational functionality, access and maintenance associated with key equipment. 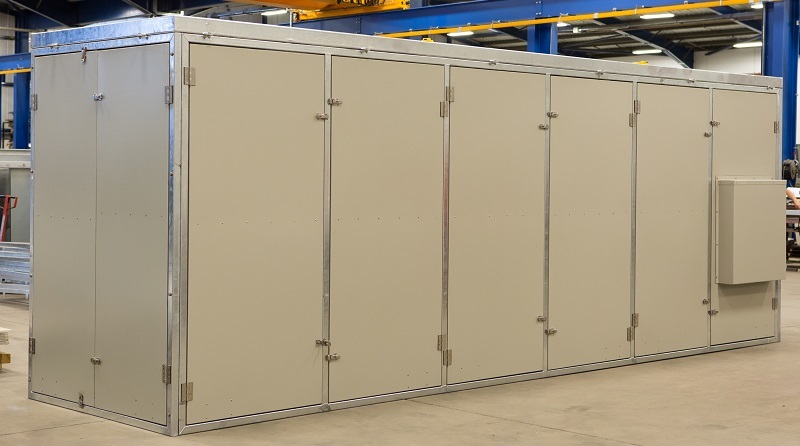 Wakefield Acoustics’ range of custom designed acoustic enclosures are available in various construction types, including heavy-duty construction, modular panel-to-panel construction incorporating quick release catches for simplified maintenance, bolted-in framework, one piece lift-over units, and weatherproofing options. Access and maintenance can be accommodated through a wide range of acoustic doors and windows, along with access panels and the capability for one piece lift off roof sections where full access is required. A wide range of finishes, such as pre-galvanised steel, 304 / 316 stainless steel, powder coating, wet painting, and plastisol finishes accordant to WIMES (Water Industry Mechanical and Electrical Specifications) 4.01 are also available. 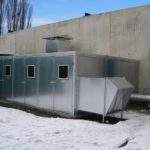 Other features that can be incorporated include noise-attenuated enclosure ventilation, lighting, and internal heaters for frost protection. These can be manufactured in a range of materials, including pre-galvanised sheet steel, stainless steel and PVC. 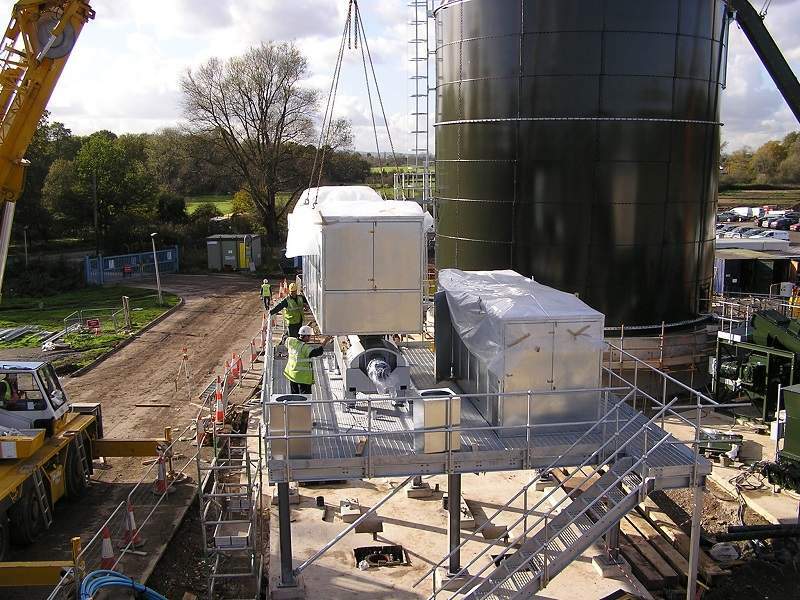 Wakefield Acoustics is experienced in designing, producing and installing equipment on water and wastewater treatment sites. 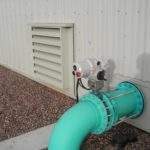 The company’s engineers are familiar with the requirements of water and wastewater treatment sites, and are certified in line with the latest health and safety qualifications. Wakefield Acoustics is accredited to several environmental, quality and safety standards, including IS0 9001: 2008, IS09001 / 14001 / 18001 IMS – pending 2016, Achilles Building Confidence, and Safe Contractor. 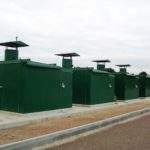 Wakefield Acoustics’ enclosures are tested according to BS EN ISO 11546-1: 2009 as required by BS EN ISO15667 – Acoustics – Guidelines for noise control structures. In addition to the ISO9001 Quality Management System accreditation Wakefield Acoustics has possessed for many years, the company is pleased to announce it now also officially complies with BS OHSAS 18001:2007 and ISO14001: 2015 standards.